On the threshold of parliamentary elections Germany is pushing the legislation against hate speech and fake news on social media. According to the proposed law, social media platforms will be obliged to remove unlawful content within 24 hours after a complaint. Otherwise they can face fines up to 50 million euros. The proposal was met with criticism by media, NGOs, and even from the rows of the ruling parties and has opened a debate about freedom of expression in Germany. The Social Network Enforcement Bill or NetzDG was proposed by HeikoMass, German Minister of Justice and Consumer Protection and a member of the SPD party. German Cabinet approved the law on 5 April 2017. It is not clear which social networks will be affected by the proposed law as the definition of a social network as stated in the document is rather broad. According to the NetzDG1https://www.bmjv.de/SharedDocs/Gesetzgebungsverfahren/DE/NetzDG.html, any service provider that operates a platform online, which enables users to “exchange discretionary content with other users, share it or bring it to public” will qualify. The law will target only commercial services with more than two million registered users in Germany. Based on this definition, not only social media platforms Facebook, Twitter and YouTube, but also messenger WhatsApp or email provider Gmail and data storage service Dropbox can fall under the rule of this law. “With his proposal to fight hate speech and fake news, the Federal Minister of Justice threatens the freedom of expression on the Internet and makes the legal safe operation of numerous online services in Germany practically impossible,” says Alexander Sander, chief executive of the Digitale Gesellschaft e. V.
If passed, the law will impose several obligations on social network companies. They will have to establish a point of contact in Germany and must provide an option to the users to flag content that falls into the categories of hate speech or fake news. After receiving a notice, operators have to delete or block content if they consider it unlawful. According to the law, “obviously unlawful” content must be deleted within 24 hours. However, there is no specification of what is meant by “obviously unlawful”. For dealing with other illegal content the law allows up to seven days. This initiative will grant social networks responsibility to judge what is unlawful according to the German Criminal Code. The law will effectively transfer the state’s task of legal enforcement to the private companies and thus promote privatised legal enforcement, say the signatories of Declaration on Freedom of Expression2https://deklaration-fuer-meinungsfreiheit.de/en/ that has appeared as a reaction to this legislative initiative. It was signed by a number of German non-governmental organisations, including some closely affiliated with the ruling parties, and by organisations representing German digital industries as well as by experts of the legal community. They have clearly stated that “it is the responsibility of the judiciary to decide what is unlawful or punishable and what is not”. In their view the problem of hate speech and fake news needs to be addressed by lawmakers, but not with such a law. Signatories of the declaration call for a “cross-societal approach which intensifies criminal prosecution and law enforcement while also strengthening counter speech, fostering media literacy, and preserving a regulatory framework that respects freedom of expression in the deletion or blocking of unlawful content”. Another issue the signatories take with the proposal is that the fines for non-compliance with the law are rather high. 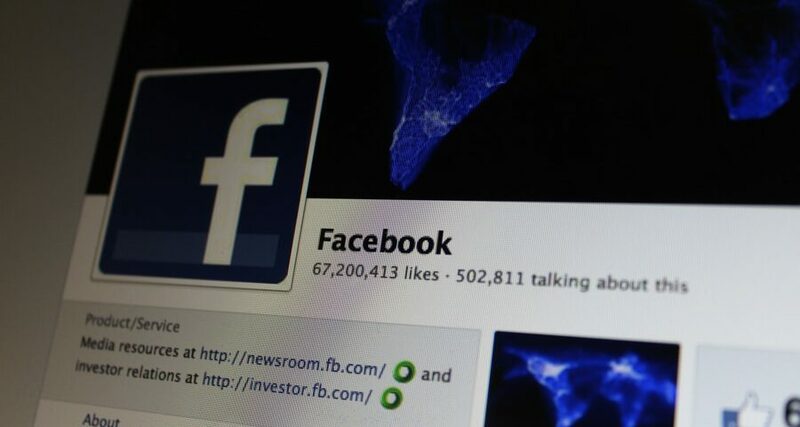 For failing to delete or block unlawful content social media companies can be fined up to 50 million euros, responsible individuals up to 500.000 euros. The fines will be imposed for systematic violations, not for “individual cases”, the law says. Critics fear that those high fines and short reaction times will encourage social media platforms to delete the content proactively. This would be a direct threat to the freedom of expression on the Internet, the signatories claim. “The legislation would give social networking companies strong motivation to censor first and ask questions later,” said Daniel Calingaert, executive vice-president at Freedom House in the official statement3https://freedomhouse.org/article/german-proposal-would-limit-social-media-debate. “The German government risks sending the wrong message to authoritarian leaders who are looking for justification to curtail legitimate speech under the guise of combating extremism, defamation, or false reporting,” he added. The draft of the bill was sent to the EU Commission at the end of March. That means there is three-month period when all interested parties can voice their positions on the project until 28 June. Only after that can the law be discussed in the German Parliament. That makes very unlikely the probability of the law being adopted before the presumably last session of the Parliament at the end of June.